Mention the word facias to people and you’ll often get a blank look. It’s the stuff that goes along the underside of your roof and looks like a strip of wood or uPVC. Facias are actually one of the most important parts of any building. Without them the damp and rain would get into the rafters and cause the wood to rot. Left untended, that could actually mean your roof suffers severe damage without you even noticing. If that happens, any remedial action to put things right can cost a great deal. Old houses tend to have wooden facias and wrought iron guttering that need to be painted regularly to make sure the underlying material is not exposed to the elements. Perhaps more than newer properties, these need looking after and neglecting this care can lead to big problems sooner than you think. It may look fine but underneath that gable could be a whole world of facia pain. New builds have uPVC facias and guttering that are longer lasting and less prone to damage over the years. While these don’t need to painted, you do need to check them once in a while to make sure there are no problems such as cracks or breaks. Unfortunately, it’s one area that many home owners neglect. You should be checking your facias at least once a year to make sure that they are intact. Storms and heavy rain, even changes in temperature can cause damage and cracks that can lead to water getting in and that can make the wood underneath less secure. Maintaining your facias on a regular basis should save you a good deal of money in the long run. Replacing them all is a pretty big job and can cost several thousand. Rot due to the damp getting in and damage left unrepaired. Badly installed facias that don’t fully protect the area beneath your roof. Damage caused by weather conditions that is then not remedied. Guttering, of course, can become clogged with debris so it’s always a good idea to check the channels are clear once in a while. While you may have an eye for detail, it’s quite a good idea to get someone you trust, who knows what they are doing to check the area under your roof, especially if you have a dislike for heights. Peeling or flaking paintwork that leaves the wood uncovered and subject to the ravages of the weather. Cracked or damaged facias that need repairing or replacing. Places where animals such as birds might be likely to nest, something that is more common with older wooden facias. Areas where the facias are cemented to the wall and rafters to make sure that they have retained their integrity. If it’s been a long while since you last looked at your facias or guttering, then the chances are you need some repairs and it is worth getting these done as quickly as possible so that your roof is properly protected. 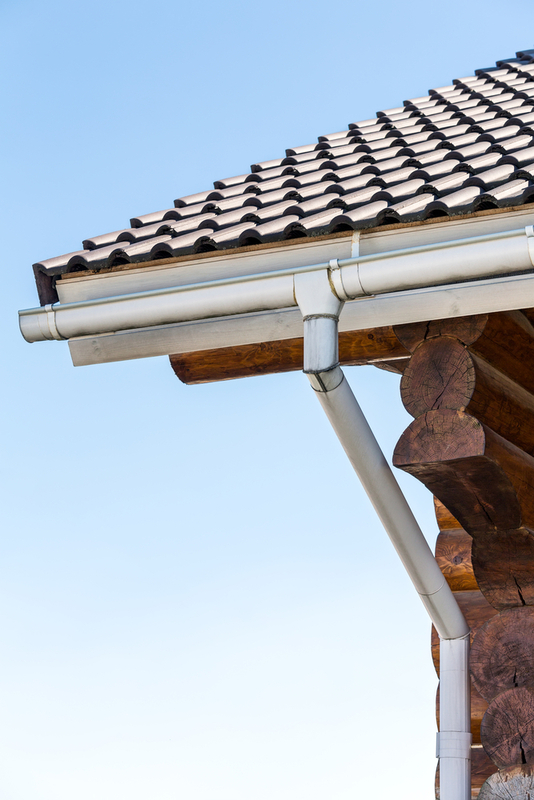 Find out more about facias and guttering here.